as an anti-submarine weapon. 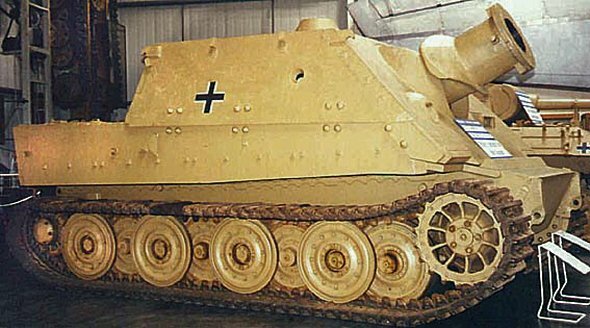 The Navy dropped the project and the Army mounted the weapon on the Tiger I Ausf B chassis as an assault gun. 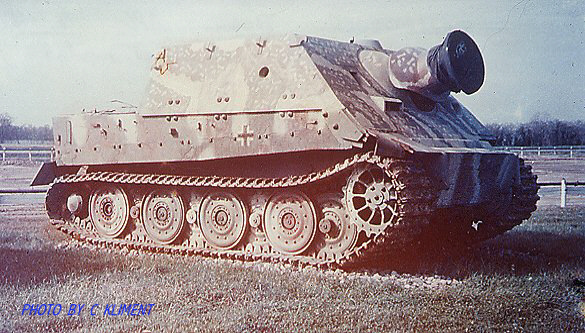 In December of 1944, 7 Sturmtigers participated in the Ardennes offensive but were thoroughly unsuited and unable to keep up with the Panzer IV and Panther tanks and, as such, made only a modest contribution. 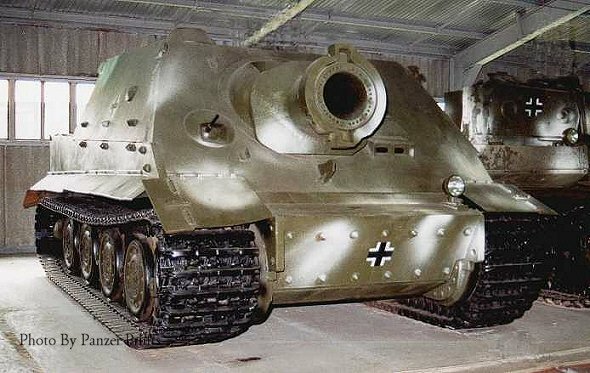 Some 18 Sturmmorser Tigers were produced in 1944 from damaged Tiger I tanks.